May 2015, DENOH HW220 gasoline generator welder elected: CCTV 2 "Great Chinese experts" private ship repair Power Welder. Founded in 2002, DENOH SEIMITSU ELECTRIC APPLIANCE（BEIJING）CO., LTD,. 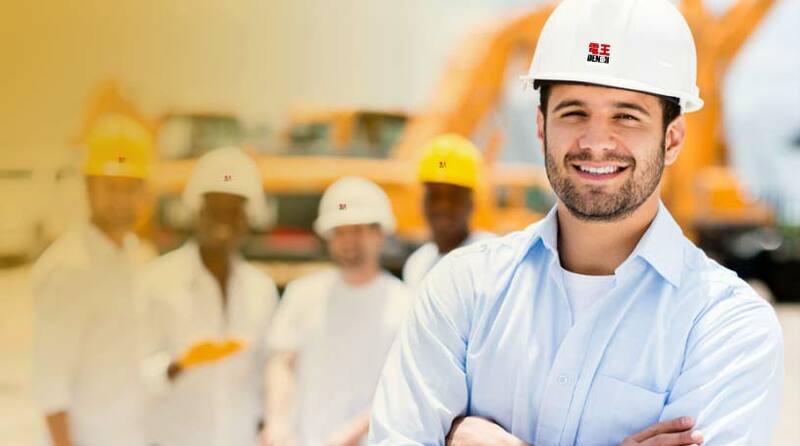 is a wholly-foreign-owned corporation specializing in engine welder manufacture. Our factory is located in NO.1, Dushi Road, Dasungezhuang Town, Shunyi District, Beijing City, P.R.China. DENOH welder is powered by the world-renowned engines adopted unique generating technology. It qualifies for downward welding with cellulose coating electrode in virtue of the high-efficiency generator, smooth arc and professional design. In addition, HW380 and the higher models, equipped with complete gauges, fuel-saving solenoid valves, oil alert system and current change-over switches, are suited to the high-quality welding in risky environment and severe weather by cooperating with Lincoln wire feeder for the outstanding semi-automatic welding. Company has the first-class welding and complete sets of equipment development and production of professional talent, keep improving the product. Honesty is invisible, but it can move the world; Honesty is colorless, but it can illuminate human eyes; Honesty is tasteless, but its fragrance can spread all over the world. 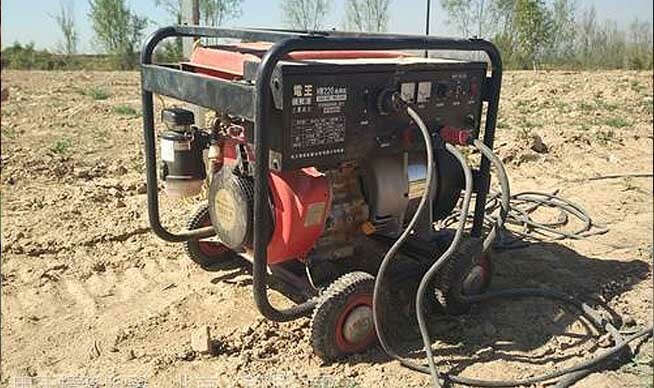 Welder generator, welder gasoline generators, diesel generator welder, pipe welder automatic generators, welding rescue vehicles, welding machines, generators. DENOH technology center, pioneering/innovative. The company hired a number of well-known colleges and universities of relevant experts. Create: frequency generator, digital intelligent generator welder, pipe automatic welding machine, welding engineering trucks, and other products, and approval of all intellectual property rights, patent DENOH and famous engine manufacturers to establish long-term cooperative relations: USA’S KOHLER, JAP’S YAMAHA, JAP’S MITSUBISHI, JAP'S KUBOTA,DE’S DEUTZ and so on; Custom engine for DENOH series products. We can provide for you ODM and OEM services Technology center has many professional and technical personnel, to do their own special research. In the update, innovative ideas for next. DENOH continuously change yourself, beyond myself.